Due to the availability and material properties, natural stone and timber have been heavily used in building houses since the early days of construction. 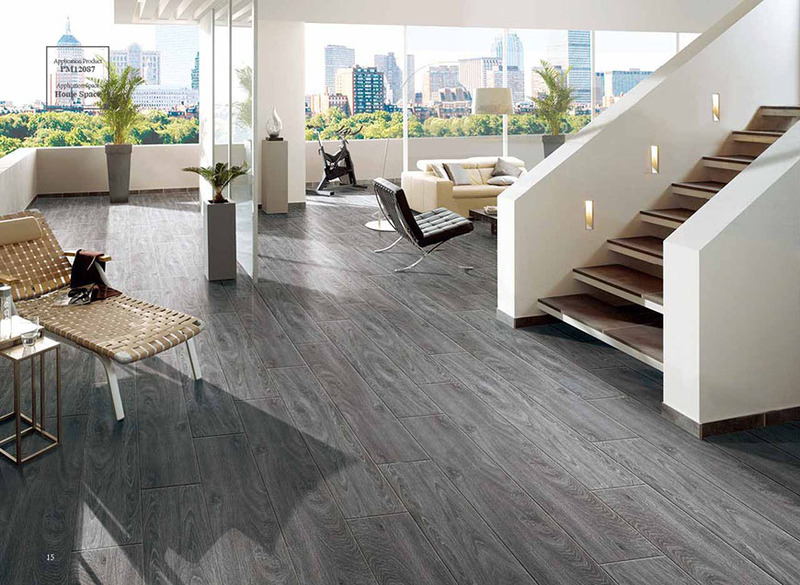 Both materials are outstanding for being aesthetically pleasing as well as high functionality. However, if you are on the edge of deciding between natural stone and timber for your future home, you need to consider a number of factors before finalising your decision that is going to affect your daily lifestyle as long as you live in that house. Long-term cost: Although the initial cost of natural stone is more than timber, in the long-term natural stone is considered to be a better economical choice. This is due to the higher maintenance costs as well as shorter maintenance time intervals of timber. Natural stone, on the other hand, is very easy and cheap to maintain. Durability: Natural stone has proven to be the most durable material used in construction. As oppose to timber, natural stone is water and fire resistance. Timber, on the other hand, must be specially treated and maintained over time to reduce the risk of fire. In addition, timber is always at the risk of pests and insects’ attacks and is highly vulnerable to mould. Aesthetic look: The beauty of natural stone is unmatchable. With a number of distinct finishes such as honed, polished, etc, natural stones are suitable for both indoor and outdoor use. The right type of stone will undoubtedly bring remarkable beauty to your homes. Availability of different colours: unlike timber, natural stones come in a vast range of colours. This is due to the presence of different minerals in natural stone. Minerals that are present in the natural form the natural stones over long periods of times. Therefore, each type of stone has a natural, unique colour based on the minerals that are present in the stone. This provides a huge range of colours to choose from. A range of products, different shapes and patterns: with the new production techniques, natural stones including Travertine, Marble, Limestone, Sandstone, Bluestone, and Granite are now available in different designs, shapes (hexagonal, subway tiles, etc) and different patterns (e.g. wavy) to best suit various application. 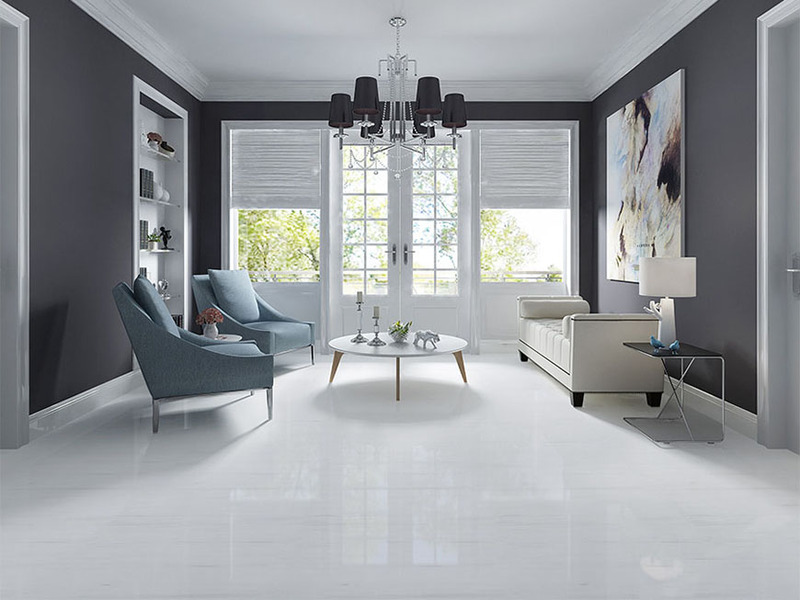 As an alternative to timber, Marble & Ceramic Corp can supply porcelain timber look tiles for those who love timber appearance. 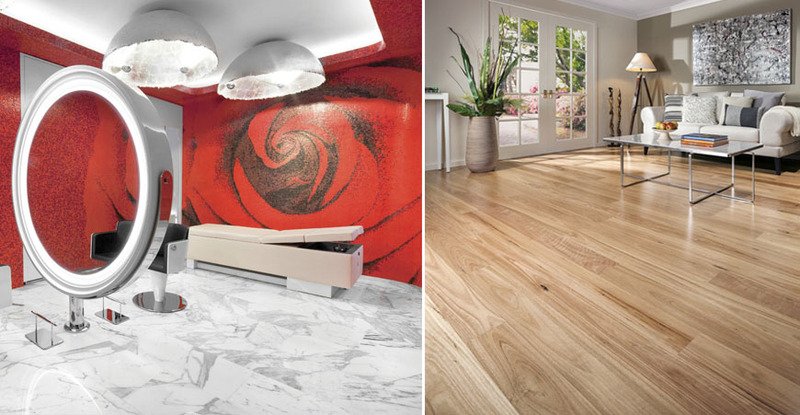 If you have a chance, make sure you visit Marble & Ceramic Corp showrooms to get some inspiration for your home project. MCC has a massive range of products to suit your tastes and budgets.